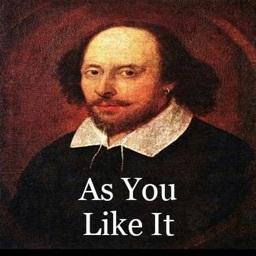 Watch Shakespeare while you read. 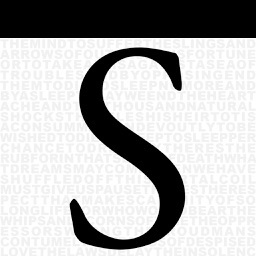 Shakespeare at Play is dedicated to bringing you Shakespeare’s works as they are meant to be experienced: in performance. 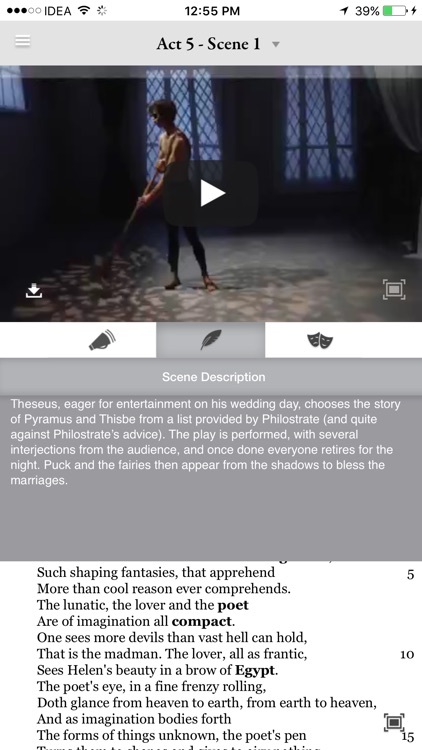 With Shakespeare at Play’s interactive texts, you can watch a full video production of Shakespeare’s plays while simultaneously scrolling along with text of that play. The productions have been staged for the camera with an emphasis placed on clear, easy-to-understand storytelling for students and those encountering the Bard’s work for the first time. This is different from seeing a movie version of a Shakespeare play. 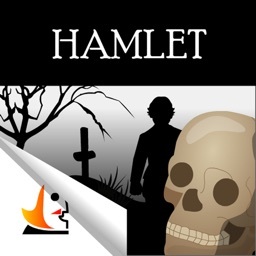 We include every scene from the plays in their entirety, which makes it perfect for those studying or teaching the works of Shakespeare. 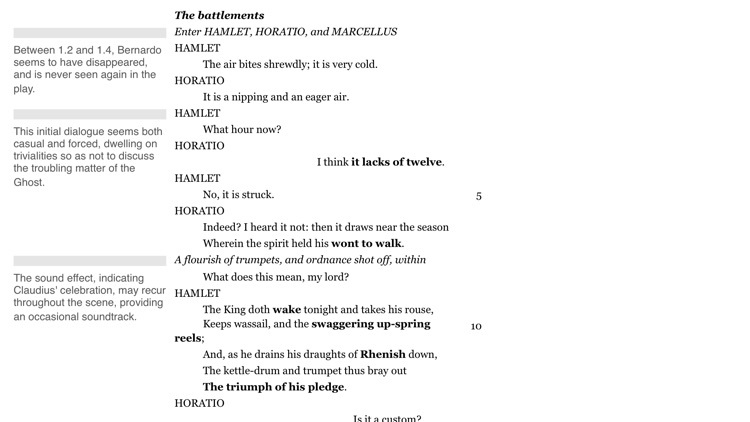 Most movie versions of Shakespeare’s plays include only about one-third of the play’s text, but Shakespeare at Play has staged every written line from every scene in every play we do. 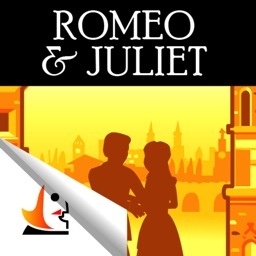 We’ve also included hundreds of commentary notes throughout the text from the University of Toronto’s Noam Lior, as well as audio introductions to each scene that highlight basic plot details and points of interest in the scene under discussion. Our editions also contain our own glossary for words and phrases that have gone out of use or mean something different today than they did 400 years ago. 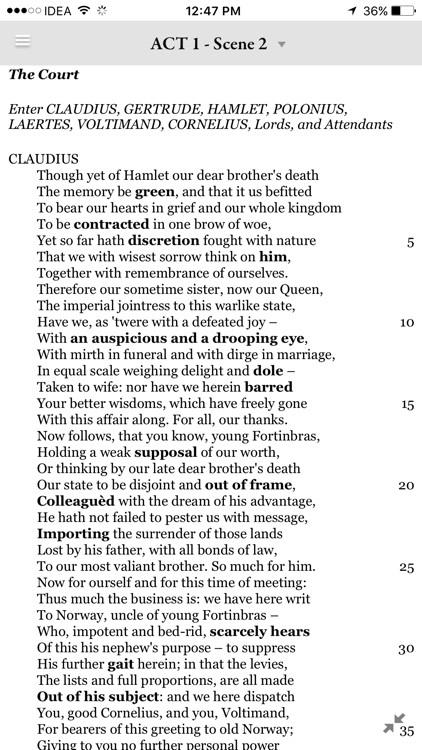 All of this is meant to make experiencing Shakespeare more enjoyable and less intimidating than it can be in a classroom setting or with a book in one hand and a dictionary in the other. 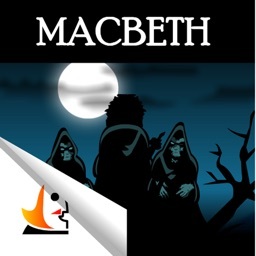 The Video Editions of Shakespeare's plays are available for purchase within our app. 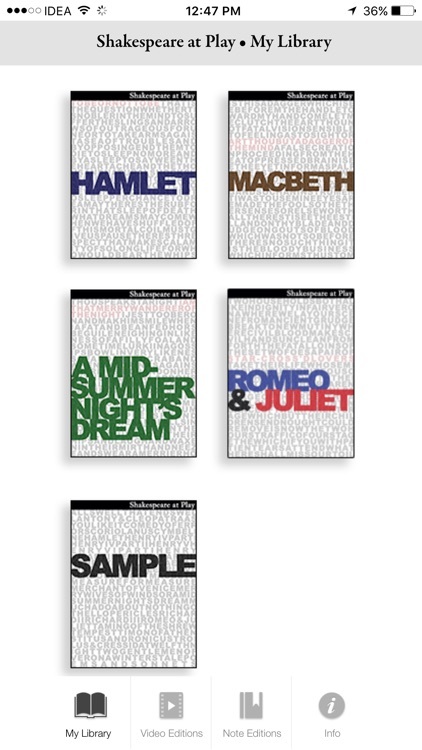 Currently there are Video Editions available for Romeo & Juliet, Macbeth, Hamlet and A Midsummer Night's Dream. 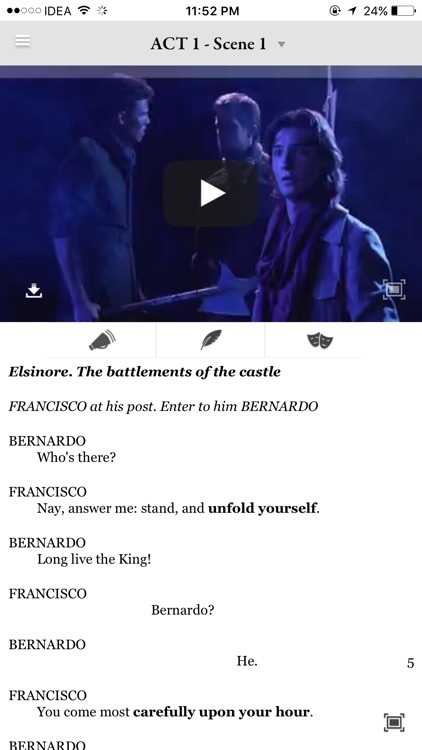 Also included in our app is the ability to see Notes Editions of our ebooks. These editions include all of the annotation material mentioned above with videos. 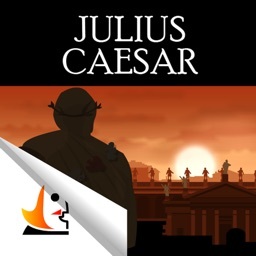 Our app also includes free Text Editions of Shakespeare's plays, with Antony & Cleopatra, The Comedy of Errors, Hamlet, Henry IV Part I, Julius Caesar, King Lear, Macbeth, Measure for Measure, The Merchant of Venice, Othello, Romeo & Juliet, The Taming of the Shrew and The Tempest available now and the rest of the canon appearing over time. Just click 'Sync Data' from the sidebar within any of our books to get the latest content from our servers! Our app is designed for BOTH iPhone and iPad, with the experience tailored to the unique quality of both platforms.